With in-store or private wine, beer, or scotch tastings Vines can customise your requests in a myriad of ways. First…..Decide how many people you hope to attract to your event. 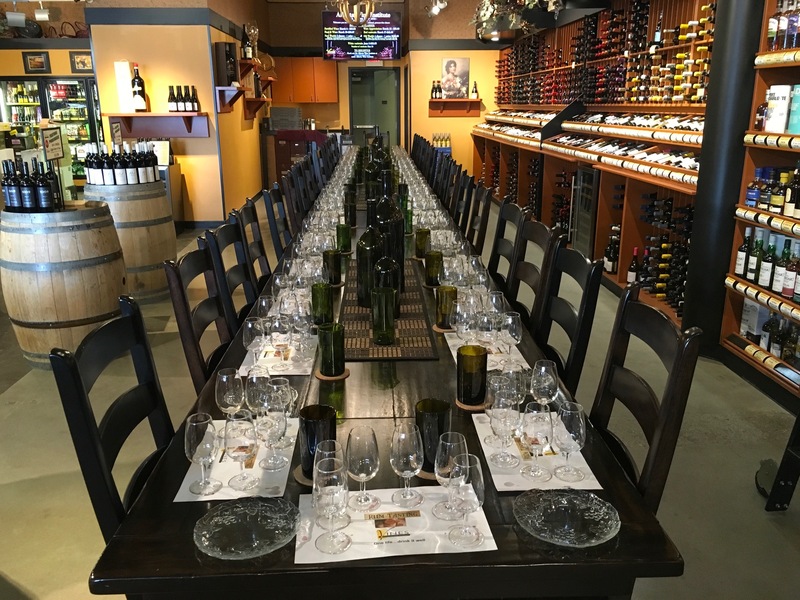 Our seating facility can only provide tastings for 31 people or less (minimum of 15). Second….. Determine the ticket price of the tasting in conjunction with the Vines staff. You must consider the costs of the event, the funds you hope to raise and the amount of money you think your guests will feel comfortable paying for the evening. 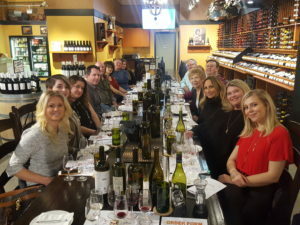 Third…..Consider additions such as a silent auction or door prize to increase the fundraising potential of your tasting. Talk to the Vines representative about what you might be considering so that it can be integrated into the timelines of the evening. Provide an attractive free venue in which to host your event! Guarantee friendly and knowledgeable staff that will make everyone feel comfortable and also that will share their love of wine! Take care of all the clean up! Vines is a locally owned and community committed business. We are proud of our ongoing fundraising efforts over the past several years. We hope that you will consider holding your next fundraising event with Vines! Please call our qualified staff for further details.